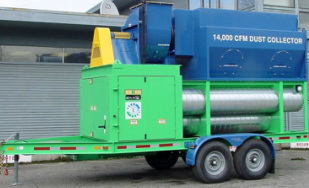 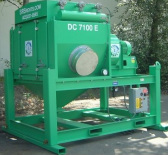 Protect your workers and the environment by venting the blasting area with a dust collector. 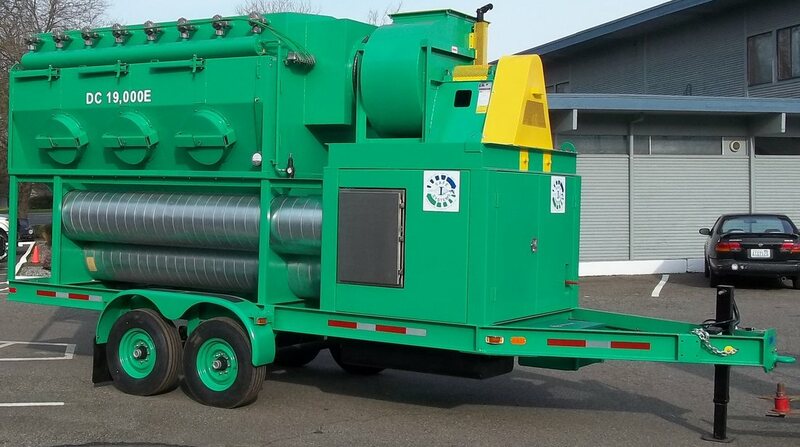 Many sizes and configurations available, either diesel or electric powered. 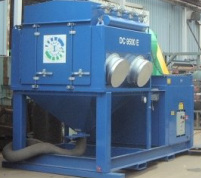 MERV-15 and MERV-16 filters are now available for use with our dust collectors.